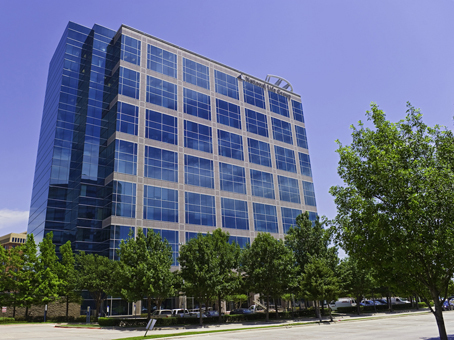 Located in the heart of Addison, TX, this upscale Executive Suites offer classy private offices at very reasonable prices. There are over 12 newly built offices with furniture, some are interiors, some are window offices with magnificent views of the city. This is the office to be in, folks, I can get you an office for $500, and you will LOVE it. Kyle Clark is the General Manager of this location, he has been here for nearly 9 years! 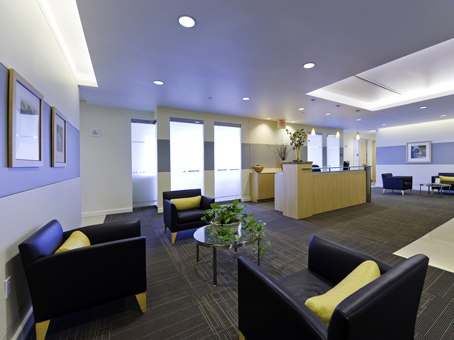 Call JC Nguyen at 214-435-8623 (cell) or email jcnguyen@officeblvd.com to schedule a tour today!